In 2003, Camp HOPE was started in San Diego for kids that had faced domestic violence. Ten years later, the free sleep-away camp, associated with community Family Justice Centers, expanded throughout the state. This year, Camp HOPE comes to Washington and 11 other states. Because of Family Support Center’s Family Justice Center, the local non-profit organization had the opportunity start Camp HOPE here in late August. “The goal of Camp HOPE is to provide children and teens who have been impacted by domestic violence with an opportunity to participate in a week filled with activities that build hope and increase resiliency,” said Family Support Center of South Sound executive director, Trish Gregory. During Camp HOPE, kids will sleep in open-air cabins, hike, swim, explore and end each day with a campfire. The entire experience is free. Community members have been working to pull together the funds to keep the overall cost to Family Support Center as low as possible. Larsen, who knows that “a good idea needs an audience,” tossed the HOPE Notes concept out to some friends. 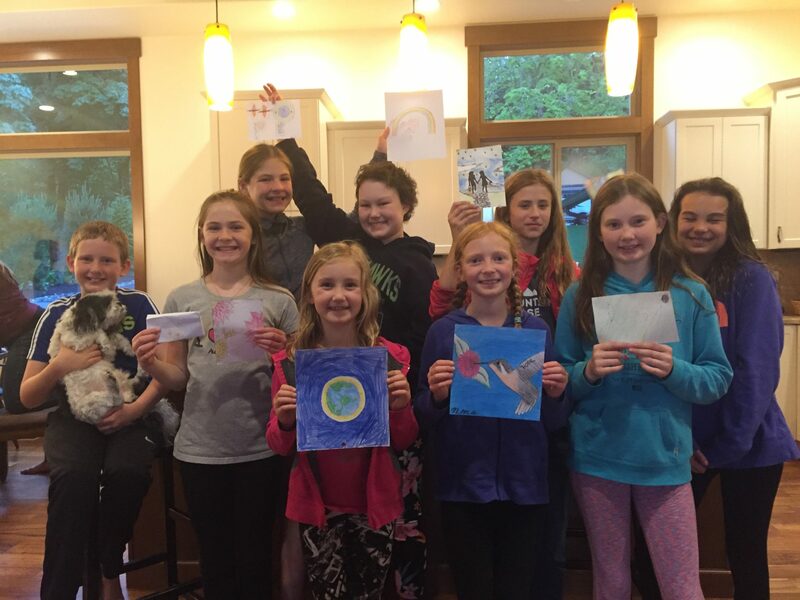 Kids came to a planning meeting with designs and voted on their favorite pictures. With designs and a plan, the team of moms and kids are into production mode. Once a HOPE Notes order is placed online, kids write the message in the card and prepare the cards for mailing. All of the costs associated with producing and mailing HOPE Notes has been donated. Larsen stresses that each dollar spent on a HOPE Note is directly donated to Family Support Center and earmarked for Camp HOPE. In addition to the money raised through HOPE Notes, Gregory says the Family Support Center has some pending grant applications and is continuing to seek financial support from businesses and caring individuals. Donations of physical items are also helpful. Sunblock, sleeping bags, water shoes, snacks, battery powered lanterns, swimsuits, and beach towels are all appreciated. New items can be mailed or donated during regular business hours at Family Support Center’s main office in downtown Olympia at 201 Capitol Way North. In addition, Camp HOPE is currently looking for volunteer camp counselors. “I can’t stop domestic violence from happening, but I can be a part of building resilience and support for kids in my community. And, that makes me feel good,” said Larsen. 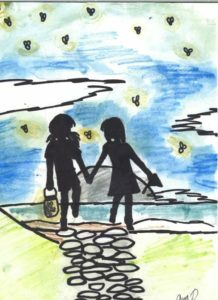 To send a HOPE Note to someone you care about, and support Camp HOPE along the way, click here. 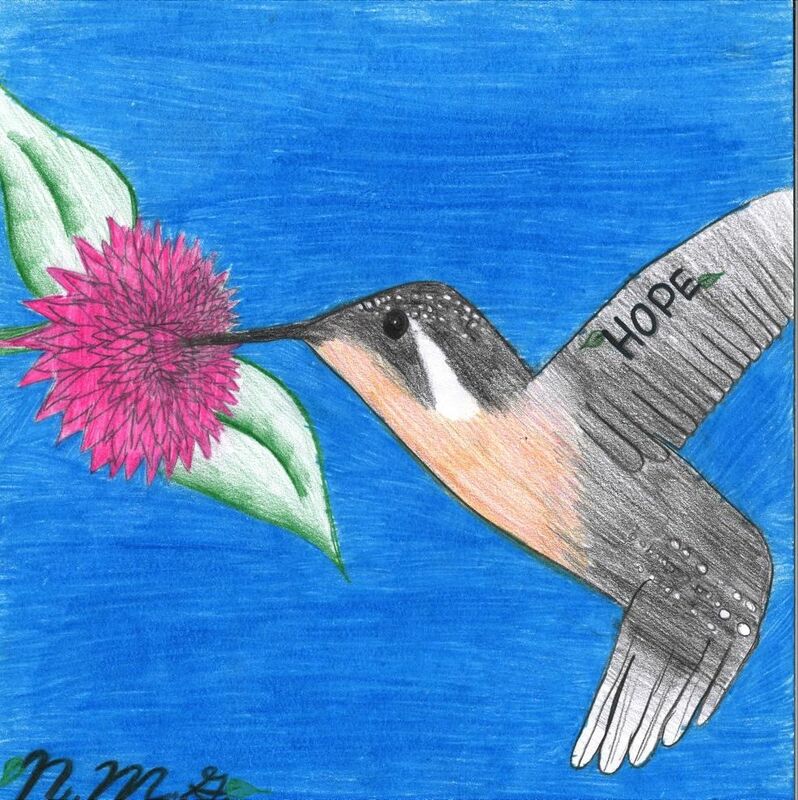 HOPE Notes are mailed weekly and you can also purchase a box of blank cards to send at your convenience. To learn more about Camp HOPE and Family Support Center, visit the Camp HOPE website.